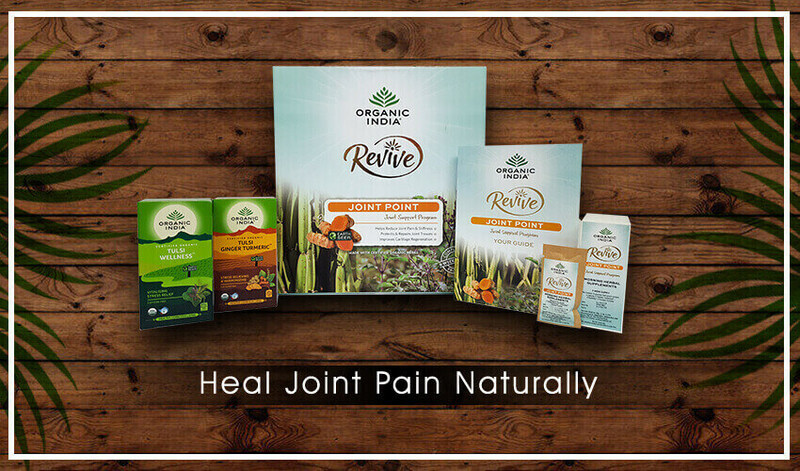 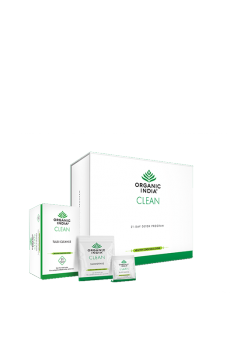 View cart “Joint Pain Kit” has been added to your cart. 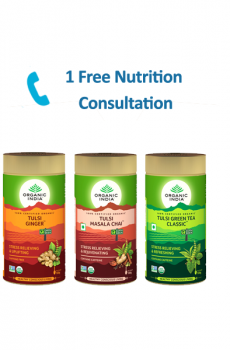 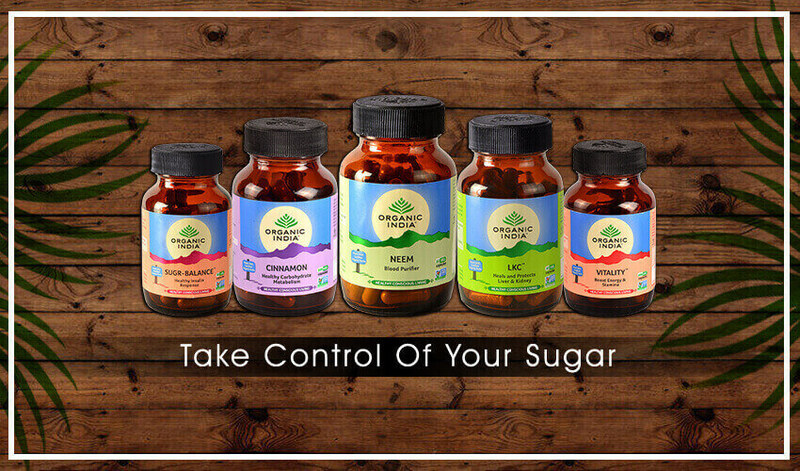 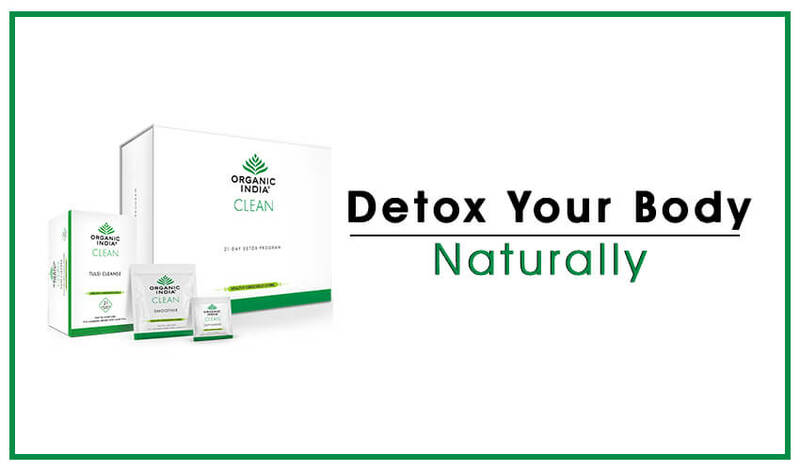 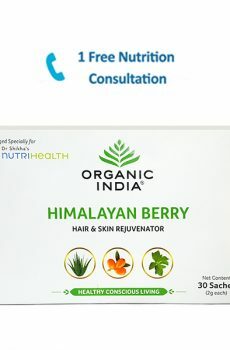 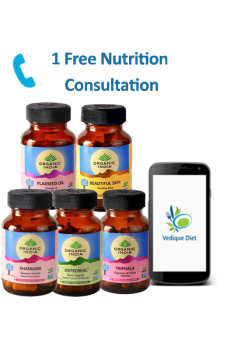 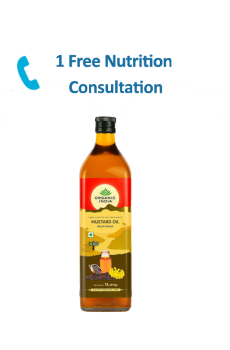 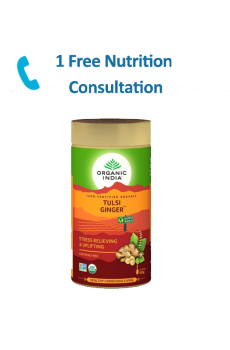 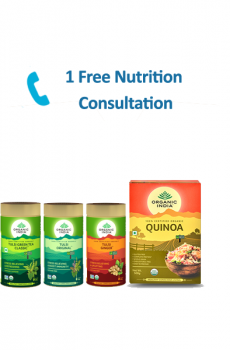 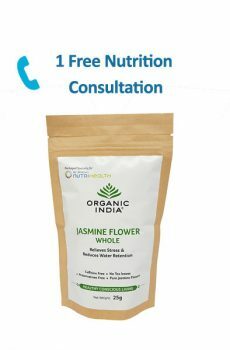 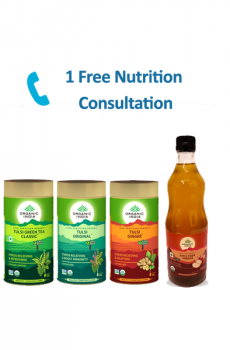 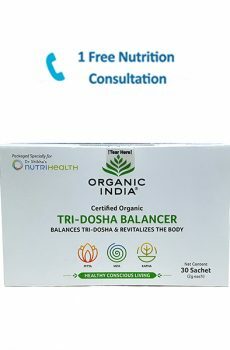 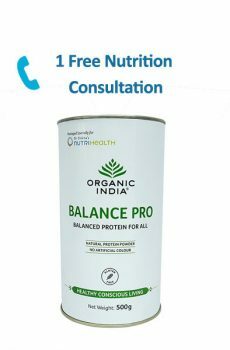 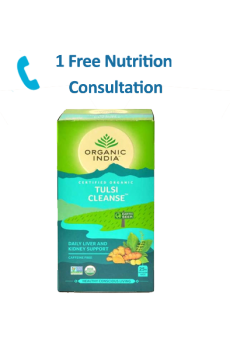 Get FREE Consultation during the program from the qualified Ayurveda doctors and nutritionists. 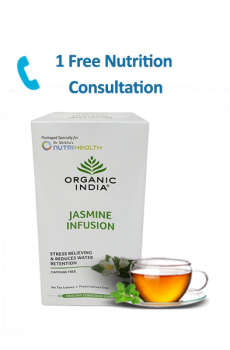 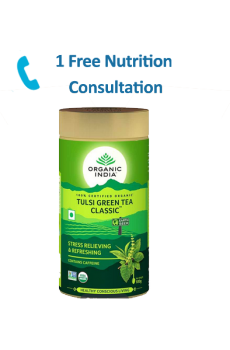 Stress Relieving & Boost Immunity, energizing and delicious herbal tea. 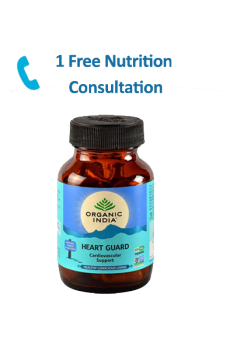 Heart Guard supports and helps to improve the cardiac function by providing cellular rejuvenation through herbs that nourish the blood, help strengthen the heart muscle & improve circulation. 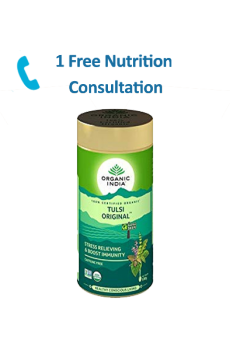 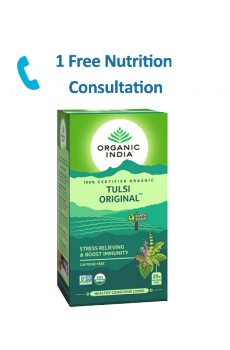 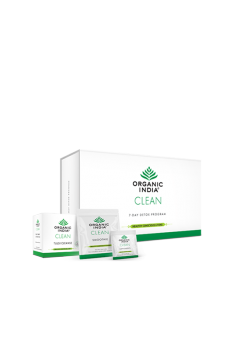 Tulsi Original – The Tulsi Original-Delicious, fragrant, exquisite, the finest Rama, Krishna and Vana Tulsi leaves are expertly blended to create a soothing, uplifting, full-bodied beverage that is inspiringly fresh and flavorful. 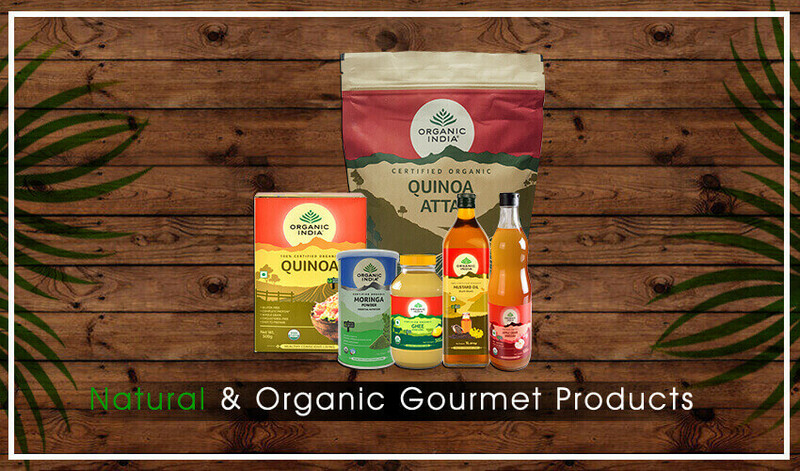 Rich in MUFA and PUFA, Vitamin E, antioxidants Omega 3 and Omega 6 making it good for heart health and lowering cholesterol.